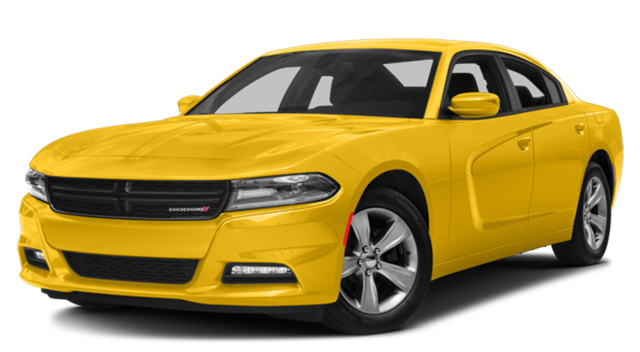 Those options allow the Charger to really stand out in Corpus Christi traffic. 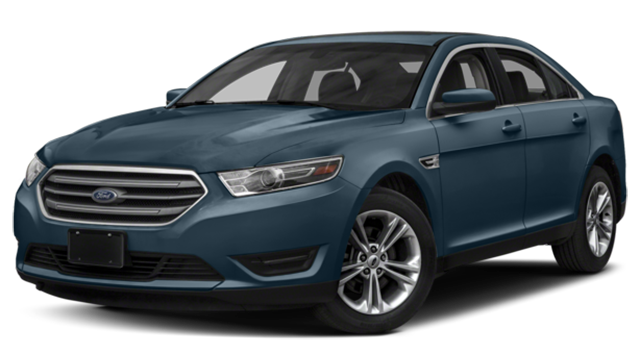 While the Ford Taurus comes in conventional colors like Shadow Black, Ruby Red, White Platinum, and others, it doesn’t offer as many unique color options as Allen Samuels CDJR Aransas Pass does in their new Dodge Charger inventory. 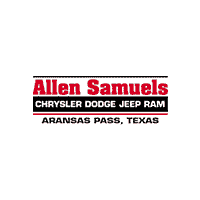 Turn to Allen Samuels CDJR Aransas Pass to learn more about Dodge Charger performance. 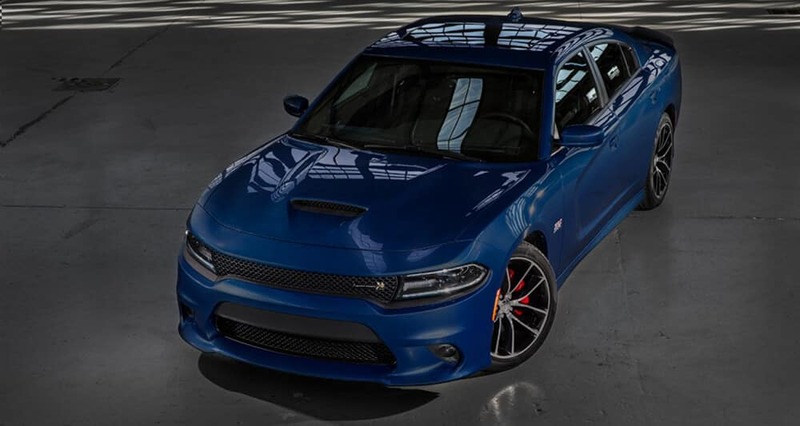 We can also help you compare the new Dodge Charger to the Nissan Maxima or Genesis G80. Visit us today near Port Lavaca!